After months of rewriting and editing the 3rd Edition of my textbook, it has finally been published! I think it was easier to write the first edition then the third. 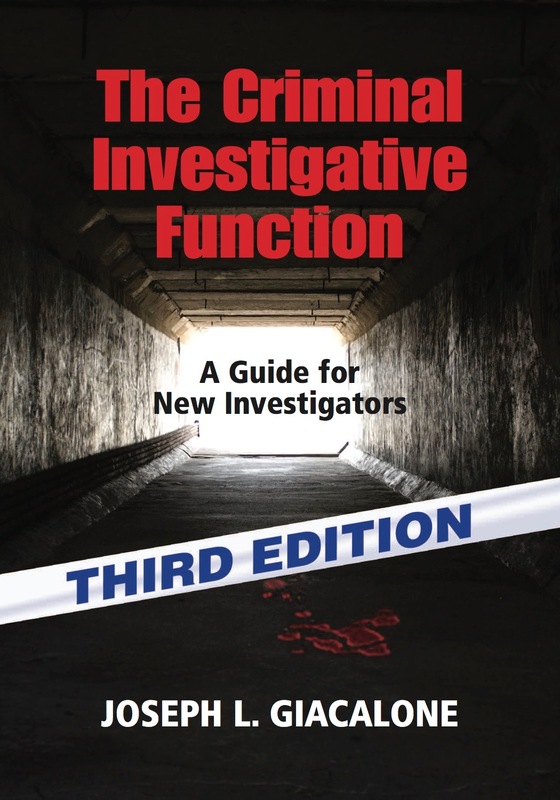 The 3rd Edition is a complete rewrite of the 2nd Edition with changes in the law, forensic science, with new images and questions added to the end of each chapter. The first edition of the text was published in December of 2010 and stood at 180 pages. 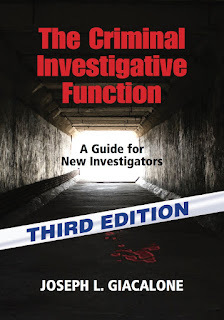 The Third Edition now has 378.